Detached 1 Car Garage and 1 Car Carport. Also includes 1 Bedroom/1 Bath detached apartment. 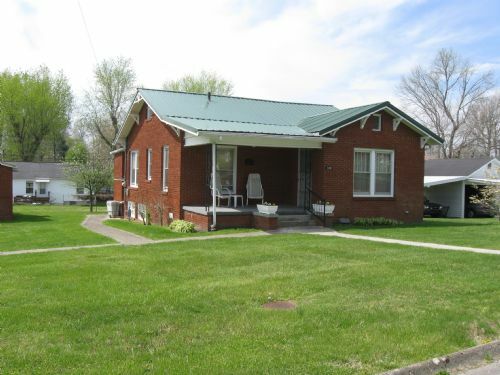 Full brick exterior, new metal roof, less than one year old. Central Gas Heat and Air Conditioning. Copyright 2009-2017. Jess Longmire Auctions and Real Estate.